Wireless electric vehicle charging (WEVC), the most convenient charging option to conveniently charge an electric vehicle. 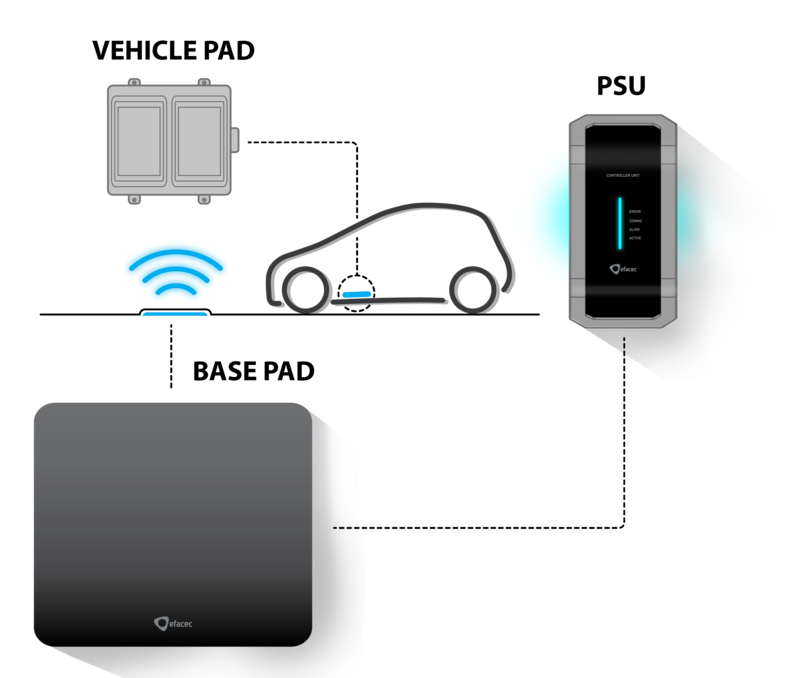 Wireless EV Charging System, incorporating Qualcomm technology, developed to simplify the EV charging experience. Without the need for plug-in cables, this solution is available with power options starting at 3.7 kW up to 22 kW, covering all wireless EV charging needs.